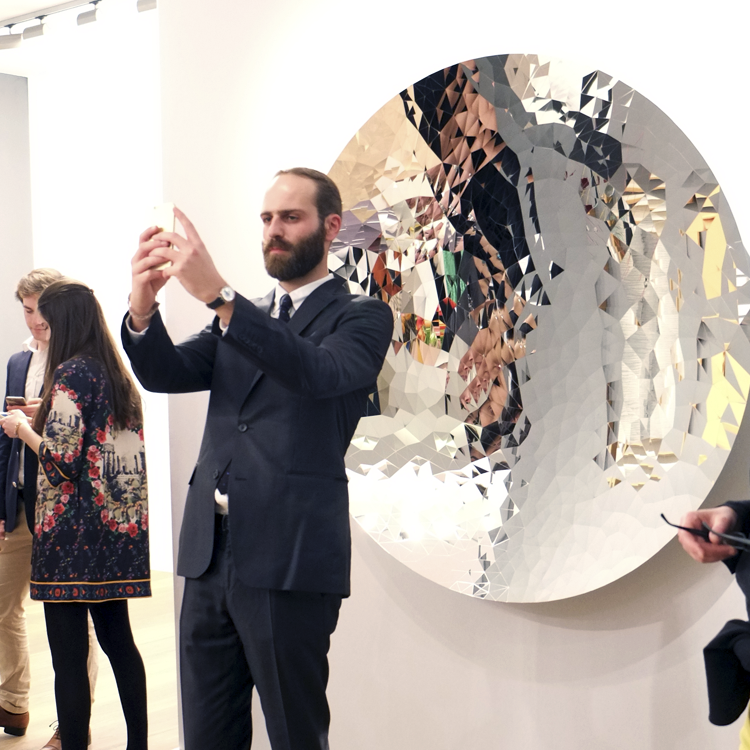 Last Thursday, the doors opened up to TEFAF, the world's finest fair for art, design and antiques. The fair quickly filled up with visitors from around the globe, the champagne was flowing and the oysters were served. Although the staff where busy keeping glasses full, this did not quite compare to the pressure on the antique dealers who were not only busy answering questions from the visitors, but also potential customers. At a fair like this, where some of the best art, design and antiques in the world are gathered, it is important to take every advantage of this, both as a dealer and buyer. For those with a slightly bigger wallet, it is an unmissable opportunity to find rare and valuable beautiful items.